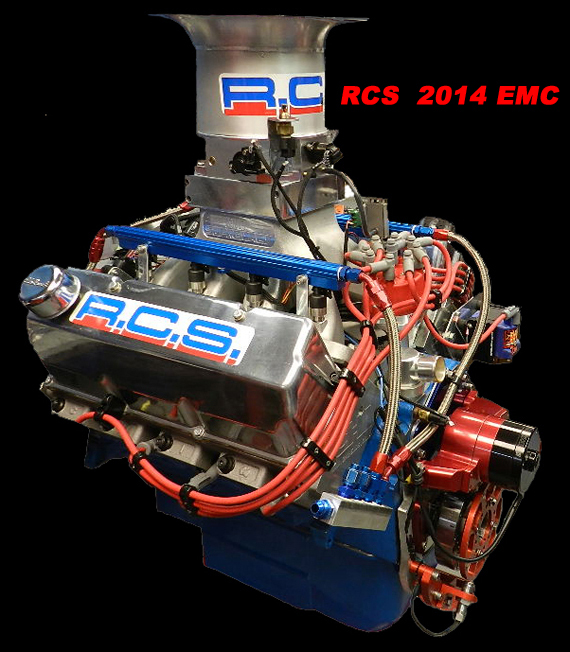 RCS Racing Engines has been designing and building performance and racing engines for over 30 years, specializing in not any one family of engines, but offering every make, model, size and combination at wide range of power levels. Engines that are either fuel injected, carbureted, supercharged, turbo, and or naturally aspirated the options are unlimited. If you already have a project in the works we can work with what you have to get the most out of your budget. 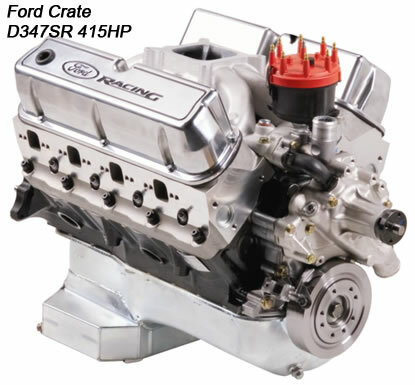 RCS Racing Engines has a list of crate engines ready to install including the popular Chevy and Ford OEM performance crate engines with the added RCS Power Signature Options. Every engine from RCS is fully tested for maximum performance and durability. 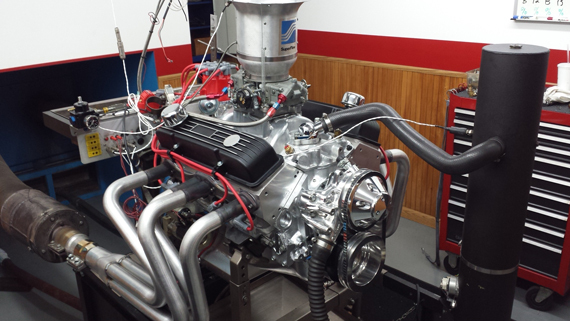 With a RCS engine a customer can enjoy their engine from the moment they purchase it. 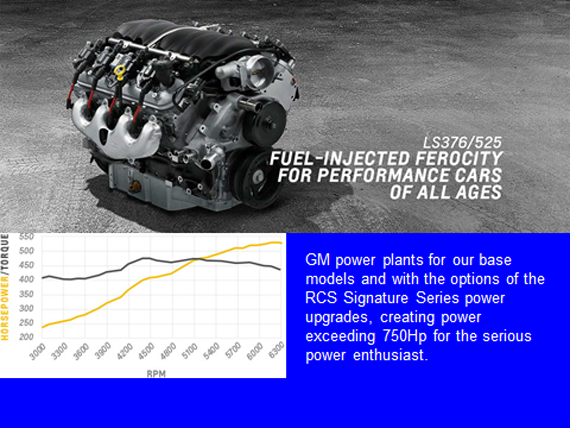 RCS engines are fully broken-in and tuned to maximum power, ready for customer enjoyment. 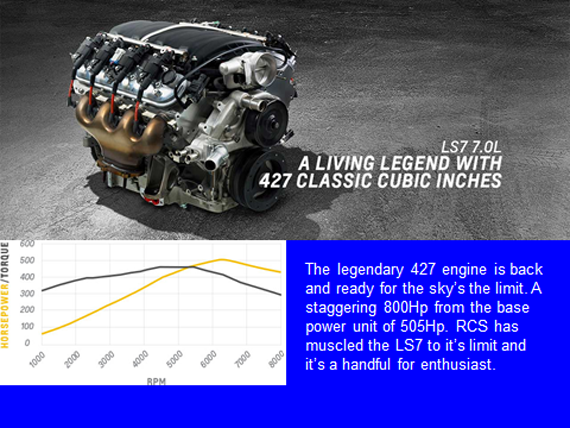 RCS has great power packages for the early Detroit engines as well as today's modern engines like the Hemi, Modular and LS family engines. Our early Detroit engines are just as impressive as today's modern engines. 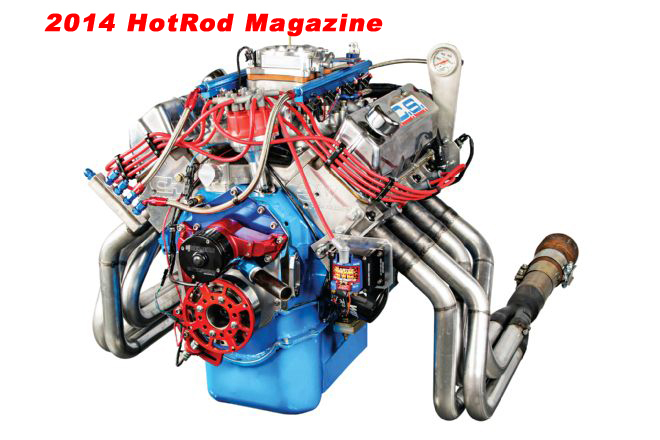 When using the LS family engines they have become very popular for modern engine conversions into the early classic's like the Camaro's, Chevelle's, Dodge's and Ford's. 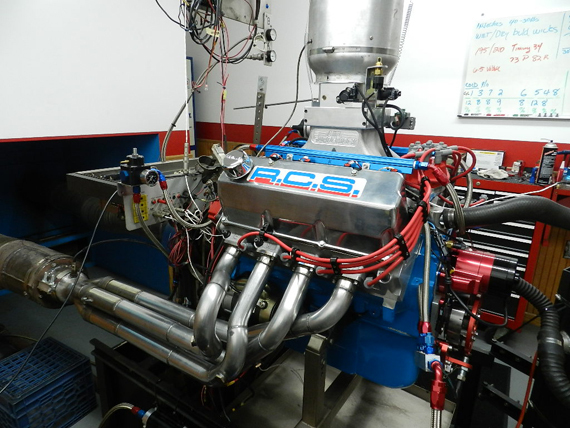 RCS 432 Ford Cleveland creating 747Hp/657lbs of torque on pump gas. Also RCS has a new 400 Cleveland creating 730HP/612lbs of torque at 6,500 on pump gas while both engines are EFI. These are great engines to compete with the LS and Hemi families when choosing a power plant for your next real muscle car. OEM Performance Crate Engines with the RCS Power Signature option really step up the power and drivibility of theses engines.